Coach Now - Coach now is an app used to video and store all of your lesson content. You will have access to the videos on your phone so you can take your lessons where ever you are. 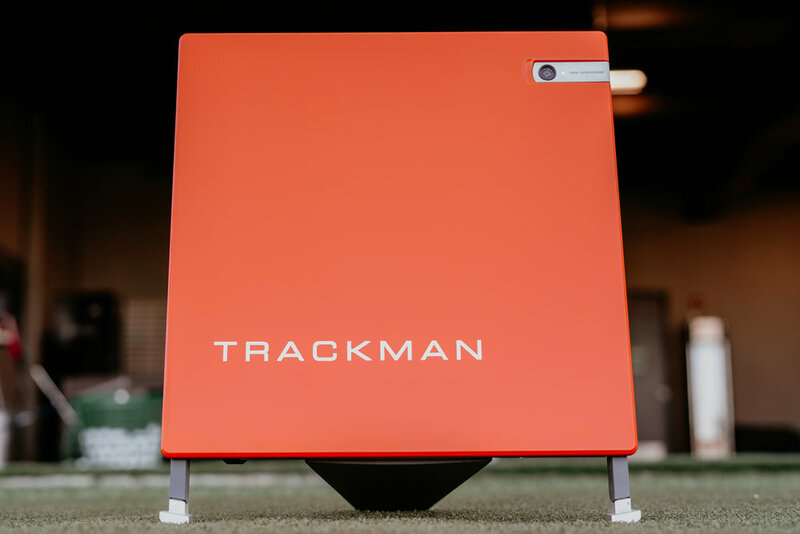 TrackMan Launch Monitor - TrackMan is used every lesson to track club, ball, and video data. Academy Access - You will have access to our golf academy to practice. 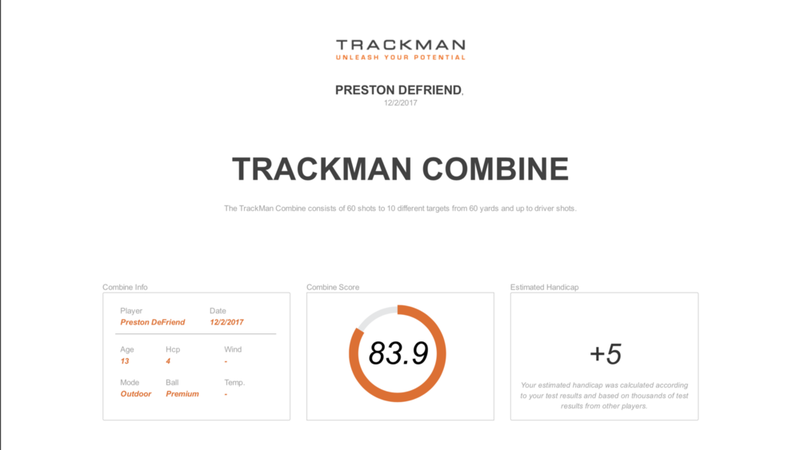 You can practice with my technology such as TrackMan, Video, and K-Vest 3D. Thank you! I will respond within 24-48 hours.